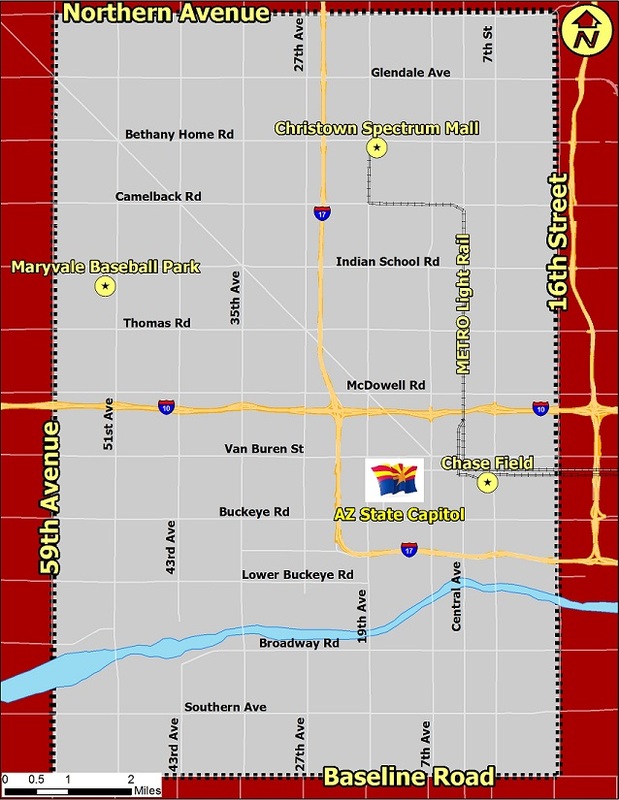 Please review the project boundary map below prior applying. The project boundary area includes the worst winter smoke impact area within Maricopa County. 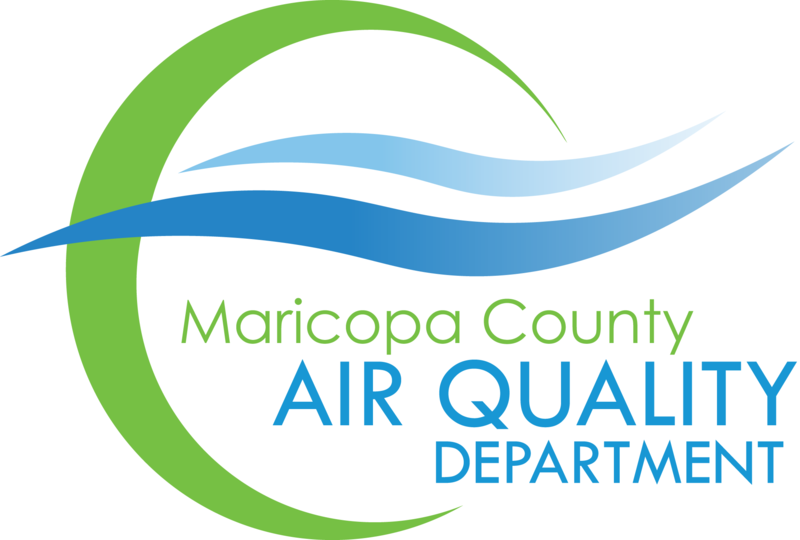 Thank you for your interest in the Maricopa County Fireplace Retrofit Program (MCFRP) to help reduce air pollution. This program is exclusively available to Maricopa County residents who live in the above project boundaries based on the worst winter smoke area, and as a resident outside of the project boundaries we are unable to process your application. Should you have any questions regarding the matter, please feel free to contact fireplace@mail.maricopa.gov.